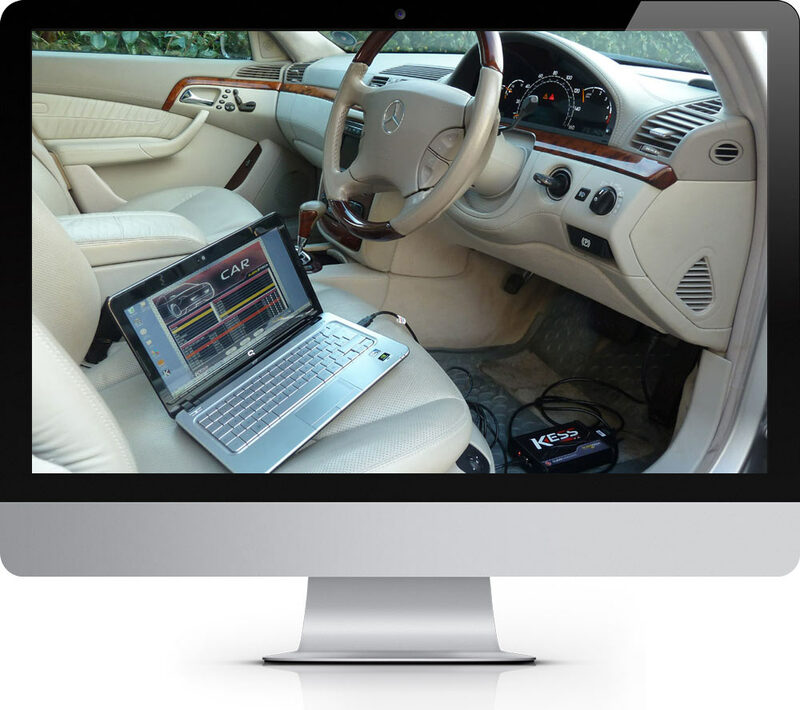 OBD Remapping is one the safest and easiest mode of ECU Remapping. 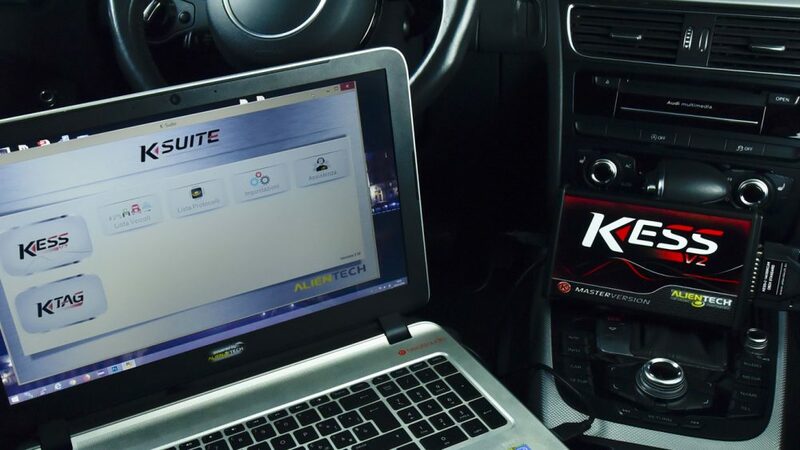 When we conduct an OBD remap we plug our Kess V2 or Autotuner remapping tool into the vehicle onboard diagnostic port and read the original OEM software form the vehicles ECU. We then transfer the original software/file to our bespoke file transfer system and request the changes to the OEM software that the customer has requested or has been advised on. The most common requested remap is the Race-2 as it changes the original OEM software to achieve more power and torque as well as fuel savings. This can only be conducted on a ‘Diesel Turbo‘ powered vehicles. The typical cost would be £249.00 this is a fair price for the service as you will be receiving a very good reliable remap for the price. 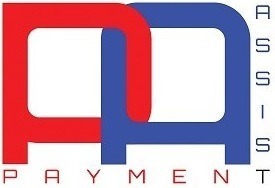 NOTE: Please do not pay any less than £249 as you will not be receiving a custom remap! you will be receiving a generic remap that is held on a server and it will not relate to the vehicles VIN number or original OEM software number.